Why take part to WSO Awards? WSO awards provide you many tools to increase your visibility, credibility, customer’s satisfaction and of course market share. A WSO quality label is an effective marketing tool for the producer who cares for quality and wants to prove it. 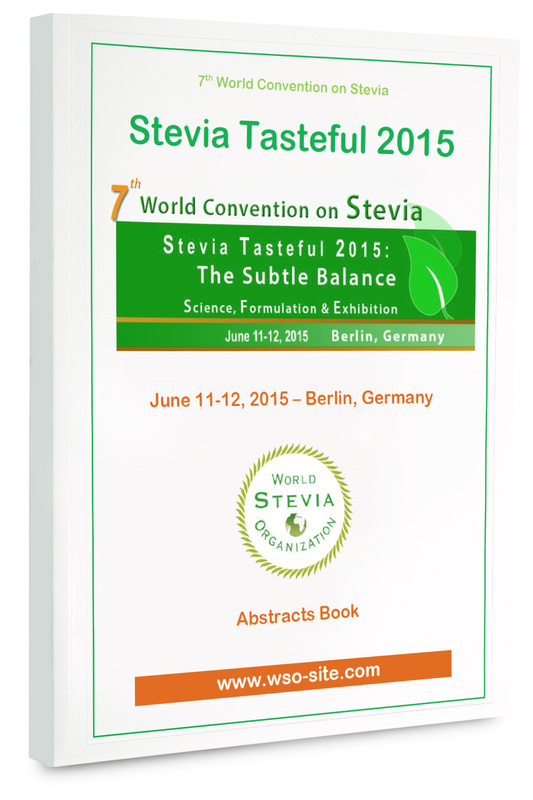 The aim for a WSO Stevia Tasteful awards will motivate your research and production department in the development of the quality of their products. WSO make sensory analysis of your products by taste professionals as: Oenologists, Gastronomic Experts, Cookers, Food & Beverage Experts, Tea & Coffee Tasters. The provided report gives you keys to improve your product and enhance customer loyalty. Our jury are well known in there business line and may gives you constructive criticisms about the tested products. Oenologists, Gastronomic Experts, Cooker are qualified persons with high degree of credibility from customers. 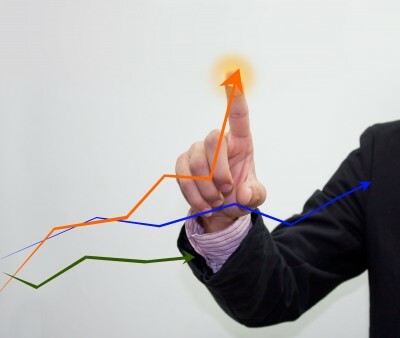 Their involvement grows the negotiating power with distributors, helping you to win more business. With WSO award you will be able to convince both customer and distributors. Using the WSO Awards Logo on your packaging and in your adverting campaign helps you to draw customer’s attention, since your logo is a market differentiation tool and because he remind that the WSO awards winners are healthy and delicious products. The WSO quality label will assure your customer that the product he intends to buy has been tested and approved by a totally independent jury which is a direct evidence of the quality of your product. By publishing Award your own site, you will boost the number of new visitors through the Internet search engines. Visibility on Internet ensures client’s confidence. 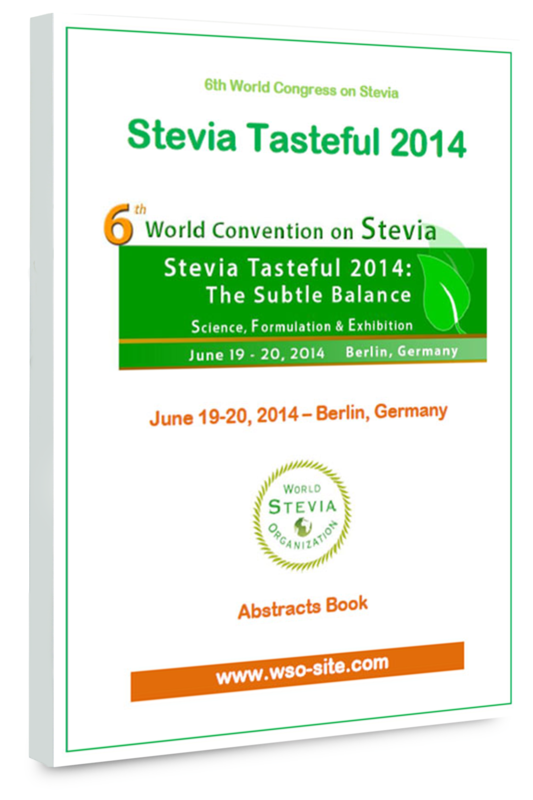 By visiting our web site customers are informed of stevia benefits and discover your products. Your customer has to be guided and reassured in his search for quality.